The $300-off deal from Verizon for the Pixel 2 or Pixel 2 XL that we told you about at the end of last week is now available online after a short in-store exclusive period. The deal is noteworthy because it drops $300 off the price of any Pixel 2 or 2 XL without the need for a trade-in. It’s just a straight up $300 off, as long as you are willing to finance the phone over 24 months. Additionally, Verizon is offering you 50% off a Google Home unit with your Pixel 2 purchase to sweeten the deal. So how do you get this Pixel 2 deal? You head over to Verizon’s site and decide which phone you want. Then, add it to your cart, choose the device payment plan option that spreads the cost out over 24 months, and checkout. If you are also interested in a Google Home, simply add one of those to cart too and Verizon will recognize the Pixel 2 or 2 XL in your cart and adjust the price by 50% off the original retail price. 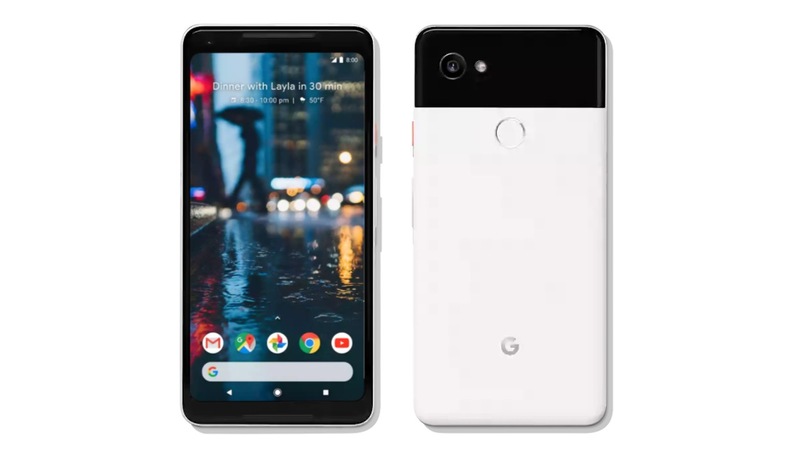 With this deal, you are looking at a Pixel 2 64GB for $14.58/mo, Pixel 2 128GB for $18.74/mo, Pixel 2 XL 64GB for $22.91/mo, or the Pixel 2 XL 128GB for $27.08/mo. Not bad. I should point out that the 50% discount on the Google Home is only partially accurate. Right now, Google has dropped Google Home pricing almost everywhere from $130 to $$79.99, yet Verizon is doing 50% off the retail price of $129.99. So the Home will cost you $65, rather than $40. That make sense? The deal is live and good for a while.